Ian Novacek was a joyful, young boy who found happiness in making people smile and laugh. 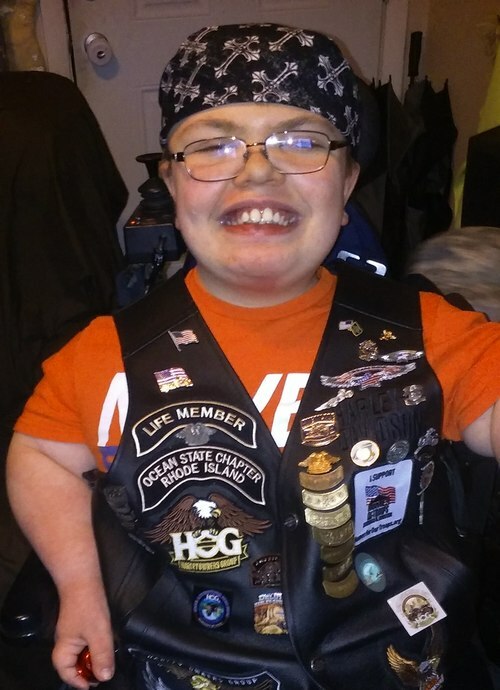 He was an honorary member of the Ocean State HOG Chapter and will be remembered for his contagious smile and heart of gold. Thank you for joining us for this 50-55 mile motorcycle ride in loving memory of Ian. Ian had a love of superheroes and was a warrior himself which is why this ride is superhero themed. So be sure to come in your favorite superhero attire!